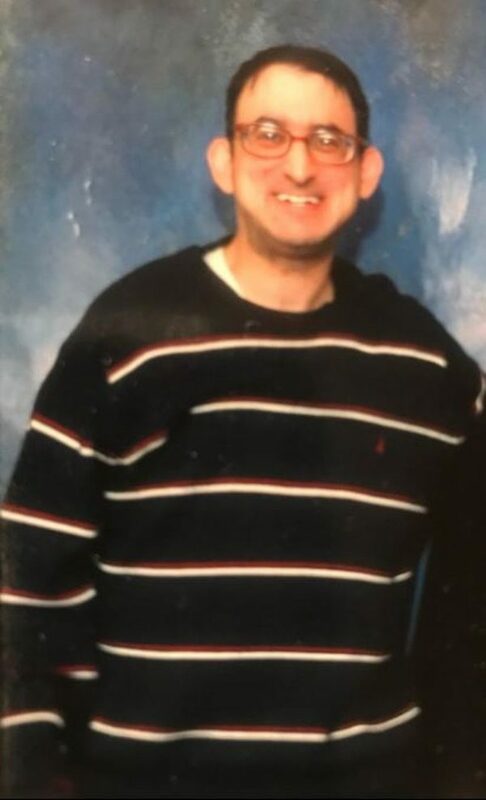 The Toronto Police Service is requesting the publicâ€™s assistance locating a missing man. Morris Lewin, 49, was last seen on Thursday, November 8, 2018, in the Keele Street and Finch Avenue West area. He is described as 5â€™10″, 175 lbs., with a medium build, brown eyes, and black hair. He was last seen wearing black-rimmed glasses, a black wind-breaker jacket, a blue Maple Leafs baseball hat, a black shirt, dark grey trackpants, and black shoes.